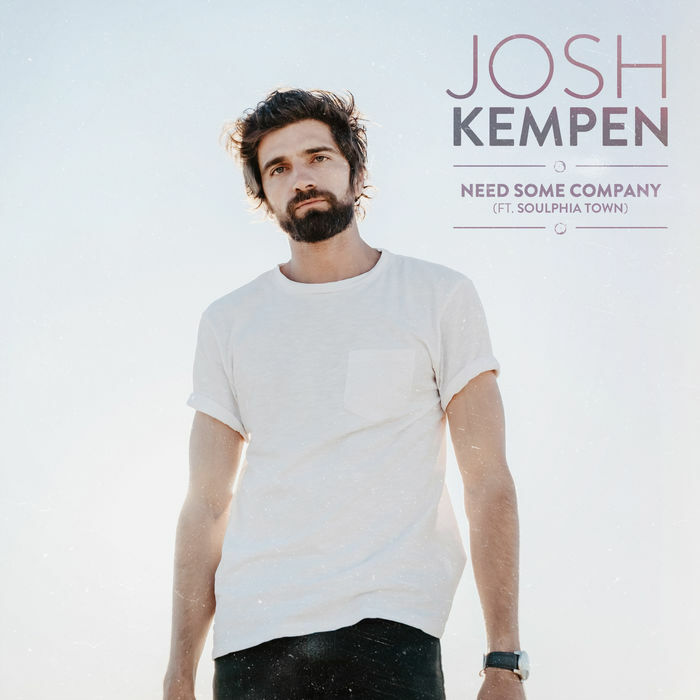 22nd March 2019, Johannesburg – Josh Kempen releases his highly anticipated new single ‘Need Some Company’. The single is his first new music in over 2 years and represents a bold move forward for the singer/songwriter. After a writing hiatus in Australia, Josh Kempen returned to South Africa with a bunch of songs and a determination to stay true to his sound whilst embracing his home culture. His first foray into embracing African artistry is heard on ‘Need Some Company’ with its subtle but powerful call and response vocals from the Zulu vocal group ‘Soulphia Town’. Previously nominated as “Songwriter of the Year” by SAMRO and ‘Newcomer Of The Month’ by Apple Music, Josh Kempen surely has bigger things coming his way. His debut album ‘The Morning Show’ entered the SA iTunes Chart at #3.